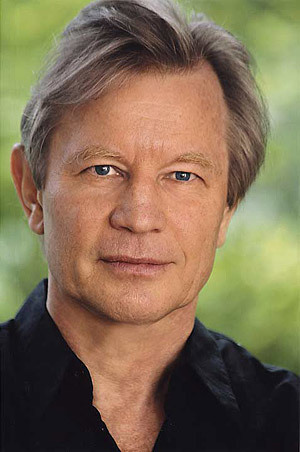 Los Angeles, CA, Nov. 21, 2011 – Amidst all the controversy surrounding Sony Pictures’ recently-released feature film Anonymous, actor and author Michael York, O.B.E., launched a powerful, multi-pronged counter-offensive against the Shakespeare Birthplace Trust (SBT) in Stratford-upon-Avon, and its “60 Minutes with Shakespeare” authorship campaign, initiated in response to the film. York also announced a monumental breakthrough in the Shakespeare Authorship Controversy — detailed evidence that William Shakespeare traveled all over Italy. The problem for orthodox Shakespeare scholars is that the Stratford man never left England. “Have you no sense of decency sirs, at long last? Have you left no sense of decency?”* York asked. 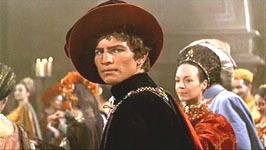 “Or, as Shakespeare put it in Hamlet, ‘O shame! where is thy blush?’” he added. 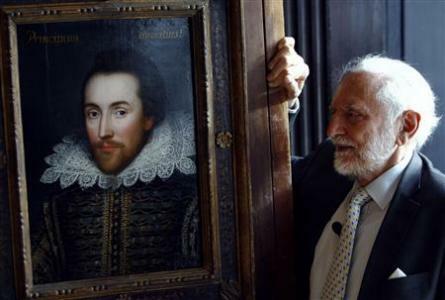 Stanley Wells, chairman of the Shakespeare Birthplace Trust (SBT), with the Cobbe Portrait of -- Shakespeare??? Shahan issued a challenge to the SBT to write a single definitive declaration of the reasons why they claim there is “no room for doubt” about the identity of William Shakespeare and post it along with the names of those who have endorsed it. 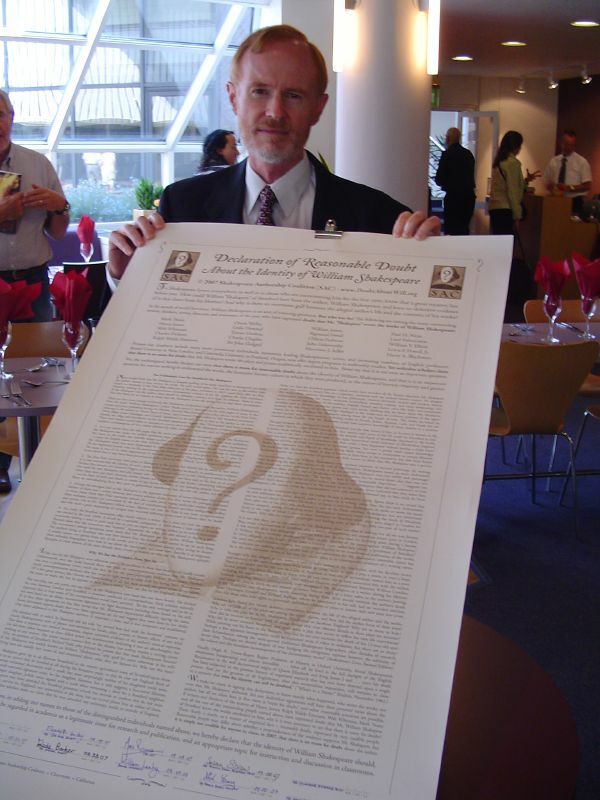 He noted that the SAC wrote and posted a definitive statement of its position, the Declaration of Reasonable Doubt About the Identity of William Shakespeare, in 2007; and it has now been signed by over 2,200 people — over 800 with advanced degrees, and nearly 400 current or former college faculty members. 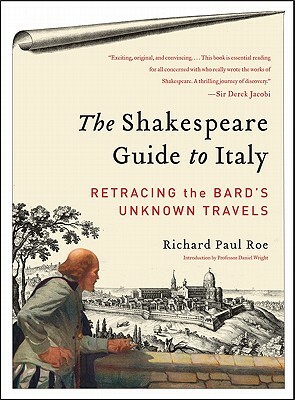 Hilary Roe Metternich announced the discovery of strong new evidence in the controversy, contained in the just-released book, The Shakespeare Guide to Italy: Retracting the Bard’s Unknown Travels, by Richard Paul Roe (HarperPerennial). Ms. Metternich, daughter of the author, a prominent Pasadena attorney who died late last year, said that her father had spent over 20 years searching in Italy, his only guide being the texts of Shakespeare’s 10 “Italian plays” — those set roughly in his own time (not counting the three plays set in ancient Rome). In 1954 Sen. Joseph McCarthy made accusations against the U.S. Army, whose attorney Joseph Welch responded, "Have you no sense of decency?" *Question put to Senator Joseph McCarthy on June 9, 1954, at theArmy-McCarthy hearings.